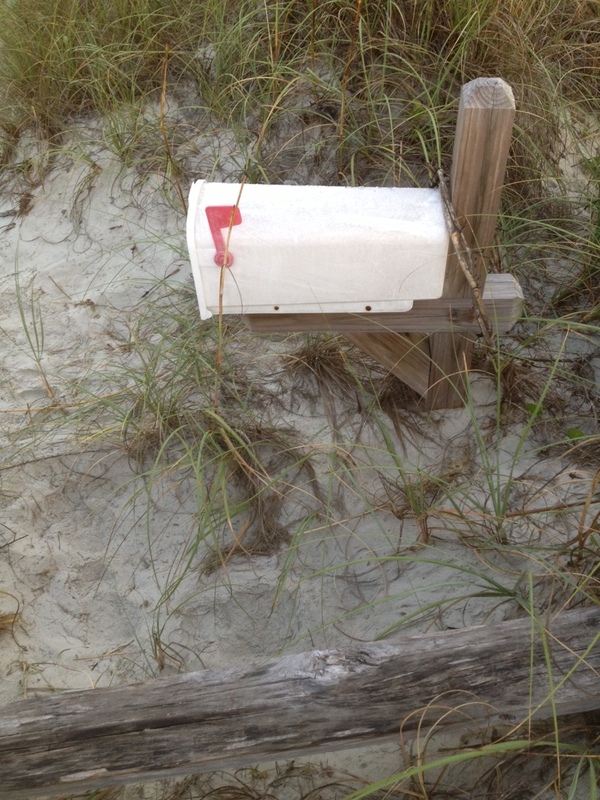 There’s a little known second mailbox hidden up a path on the dunes that’s not always visible. It was dedicated to a woman who died, by her family and friends a few years back. There was some controversy when it was first installed, but it’s become accepted by the locals now. It’s got a great view and has its own rustic little bench like the original mailbox. 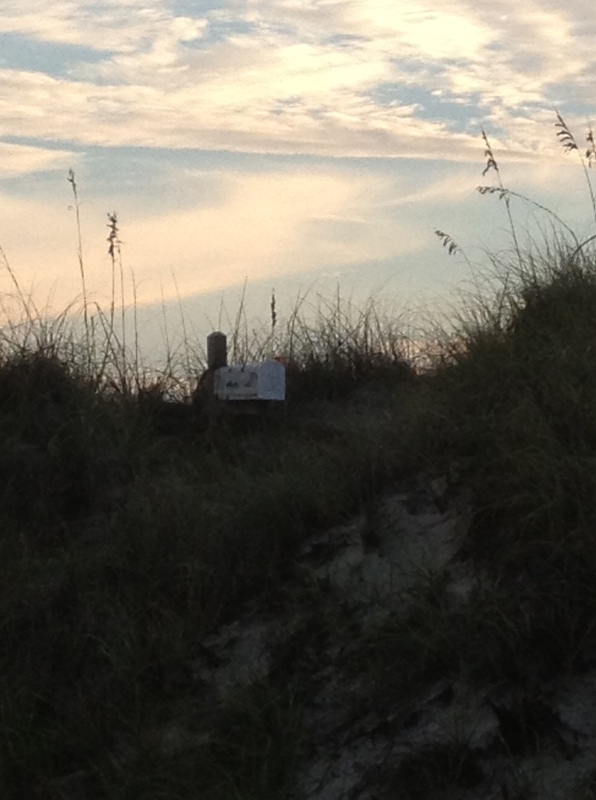 It’s even more quiet and secluded than the first mailbox. 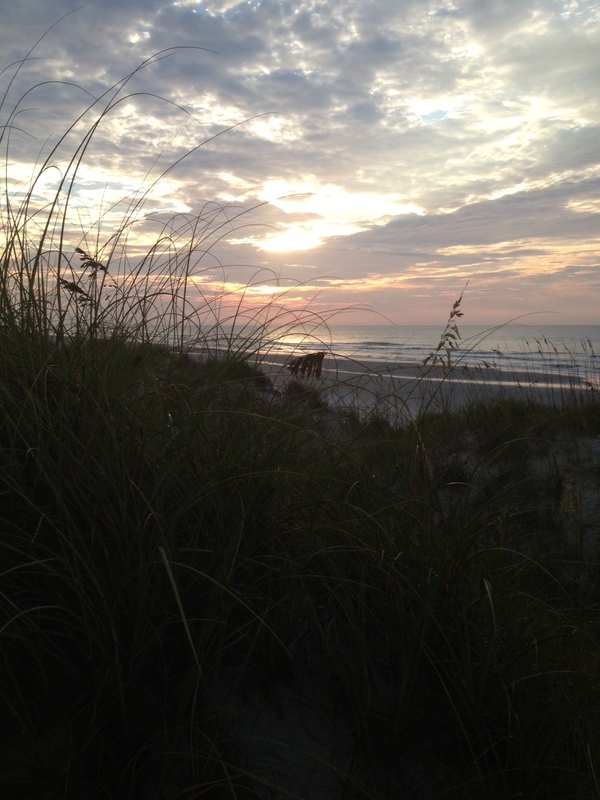 It’s just another one of those hidden treasures you find when you come to Sunset Beach. Is this second mailbox still there? 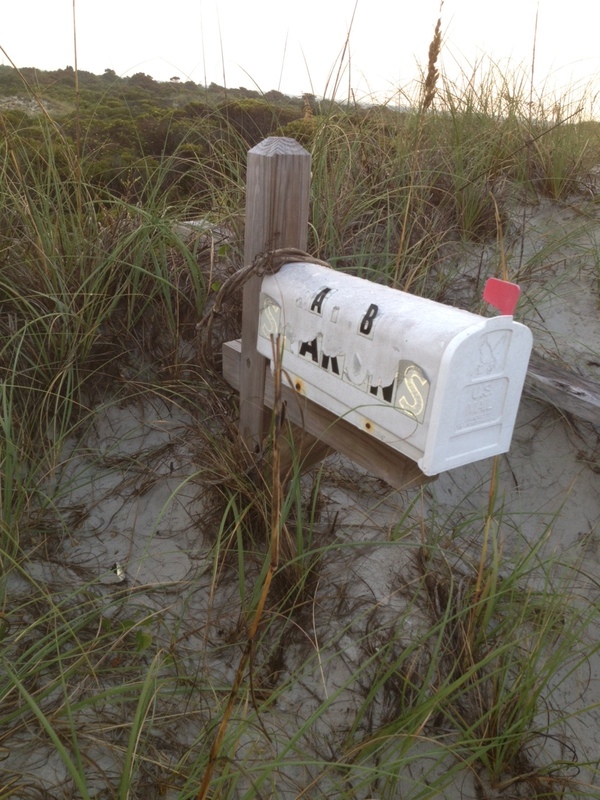 I’ve been to the original mailbox many times but have no idea how to find this one. I’d be interested in seeing it too!